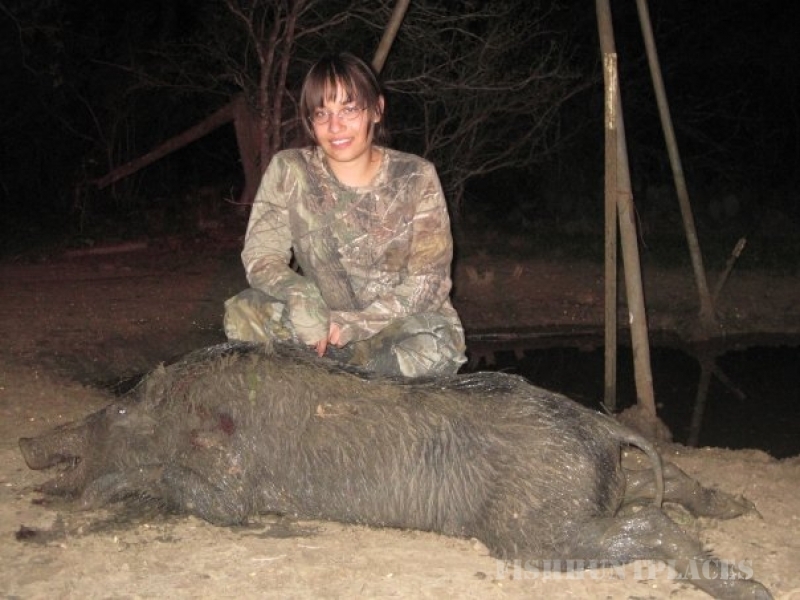 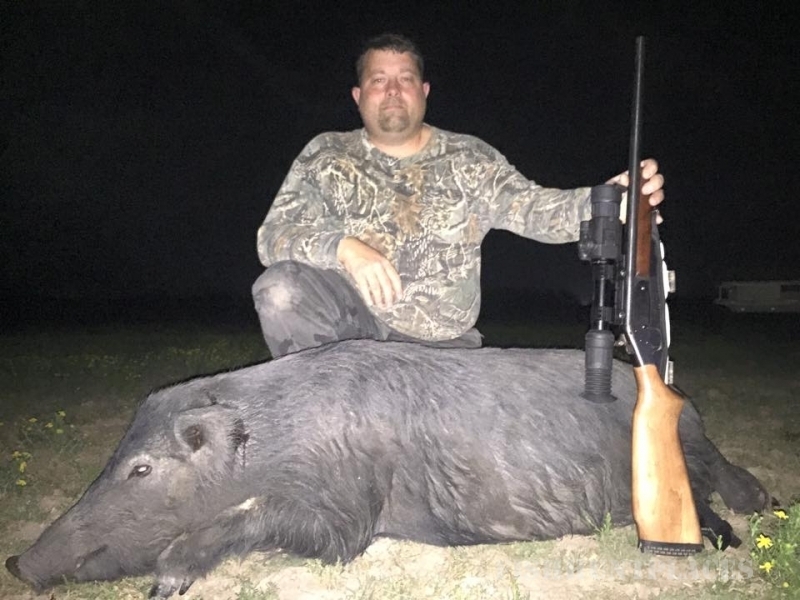 Texas Wild specializes in Dove Hunting during the Fall and in Hog Hunting during the Spring and Summer. 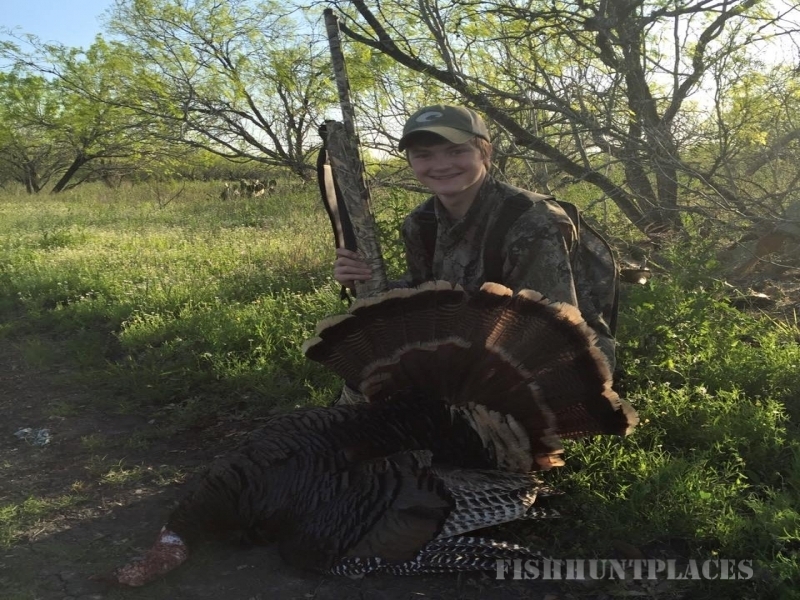 Package and day hunts are available for whitetail deer, dove, hogs, and turkey. 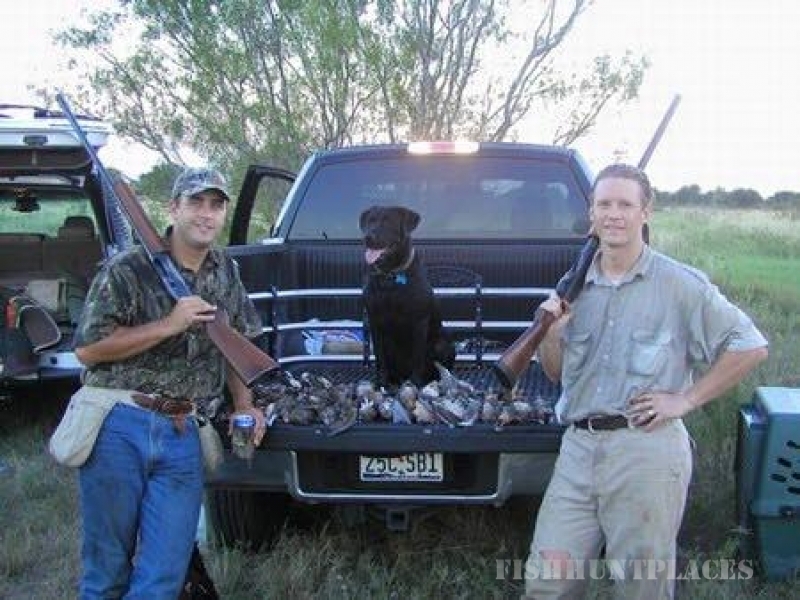 Season leases are available for deer, dove, and duck. 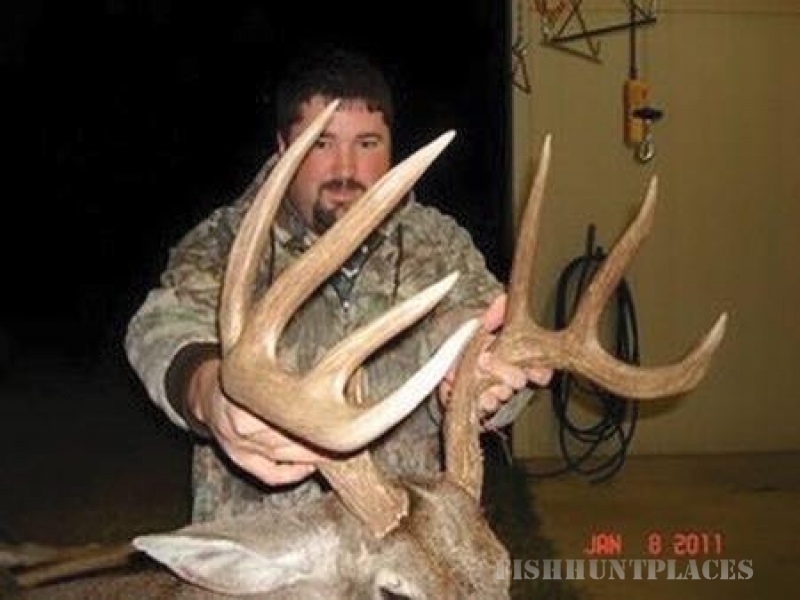 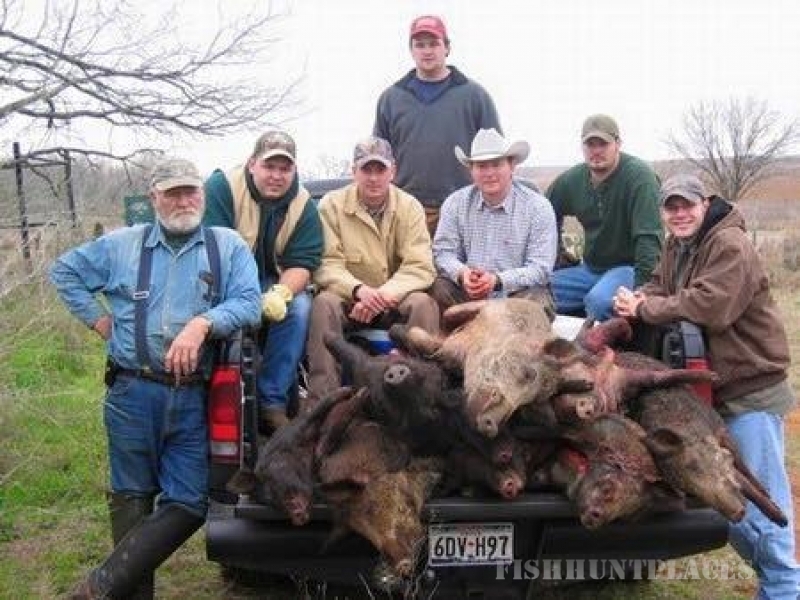 Texas Wild hunts ranches located in 8 counties, all south of San Antonio, in the South Texas Brush Country.